Hawaii is a wonderful family vacation destination! The sandy beaches, warm ocean water, and fascinating culture are sure to captivate the wonder and imagination of your children. If you’ve never packed up the kiddos and headed to the Aloha State, planning for the trip can seem like a complicated task. However, with preparation and bit of serendipity, heading off to the Islands will surely be your best family vacation yet. 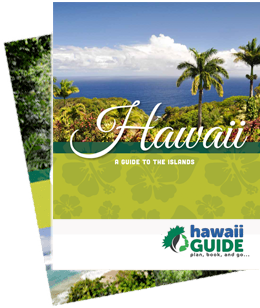 Wondering how to go about making your Hawaiian vacation a smooth experience for everyone? Read on for some helpful tips. From anywhere on the U.S. Mainland, a flight to Hawaii is pretty long. The shortest flight you can get to the Islands from the continental United States is a five- or six-hour flight from Los Angeles. If you’re anywhere farther east, you’ll have an even longer flight. Unless your kids are used to cross-country or international trips, this might be a tough flight length to survive. However, you can make it fun and smooth. Before your trip, pack airplane goodie bags for your kids. It can be extra-exciting to let your kids know they'll be getting some travel gifts and surprises, but let the contents of the bags be a surprise. Pack snacks, games, toys, and activity books for the kids, depending on their ages and interests. Audiobooks and the like might also be fun for older kids. If your kids are interested in the scientific or historic side of Hawaii, give them learning resources so they can educate themselves on Hawaii a bit before they land. Hawaii’s Big Island has so much to offer. There are so many distinct cultures, various climates, and fascinating attractions here. One minute you’re in a resort town, and the next you’ll be in a mango grove. You can hike the mountains, surf the seas, or wander the towns. No matter what you choose to do, you’re sure to fall in love with the Big Island. There’s a lot to see on Hawaii’s Big Island, but the coolest activity just might be a trip to Hawaii Volcanoes National Park– the site of an active volcano known as Kilauea. Take a hike through the tropical rainforest and walk among the smoking vents. Or, just stop by the Visitor Center and gaze over the volcano from the viewing deck. If you’re lucky, you might get to see lava glowing orange in the night! Hawaii Island also has many spectacular beaches. You can check out some of the most popular ones, like Hapuna Beach, for great surf, sand, and sun. If you want to see a unique beach with your family, Punaluu is a cool stop. This black sand beach is home to plenty of marine life, including sea turtles. One of the most memorable family experiences on the Big Island is attending a luau. Check out Island Breeze Luau for an unforgettable cultural show. Your kids will learn to dance the hula and everyone can savor traditionally-cooked Hawaiian food. Oahu is one of the most popular Hawaiian destinations for families, and it’s easy to see why. From kid-friendly beaches to child-oriented activities, Oahu is an awesome destination people of all ages will love. Start your Oahu adventures with a Disney Luau, as this event is created just for families. It includes lei-making and temporary tattoos as well as traditional dancing. Of course, you’ll also get to meet Moana in the process! Waikiki Beach is the most popular hang-out spot in Oahu. This beach is located on the edge of downtown Honolulu, so you can grab a bite to eat or pick up souvenirs when you’ve had enough sun. Oahu is also the perfect place to learn to surf... and even kids can try to catch a wave. There are many surf schools available, but one of the coolest is Hans Hedemann Surf School, where your kids can join a surfing rescue dog, which makes the experience extra fun. Finally, don’t miss out on the chance to enjoy a real submarine ride. Atlantis Submarine, for example, tours take families 100 feet underwater to see marine life and learn reef science. You’ll love the opportunity to explore Hawaii’s reefs while staying safe, dry, and comfortable. Many visitors consider Maui to be the most beautiful Hawaiian island. 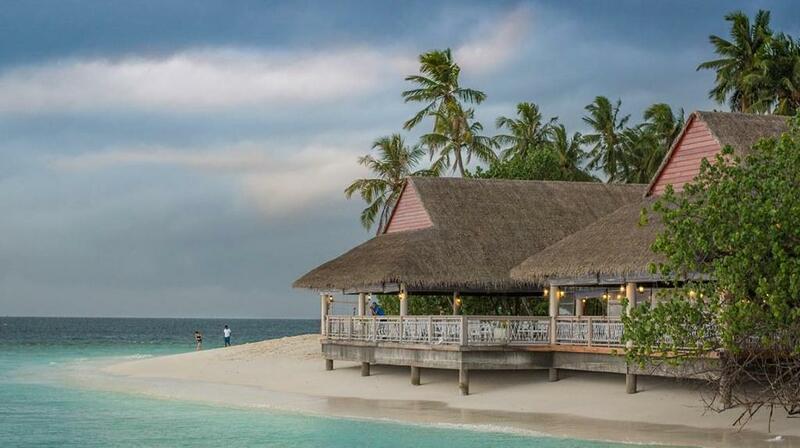 Take your kids here for an experience of the Islands’ natural world! 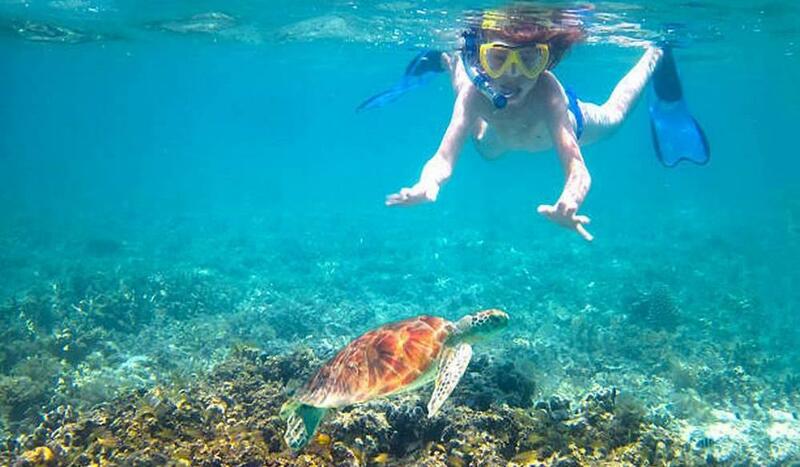 A great way to kick off your ocean adventures is with a Maui snorkeling tour. Older kids will love swimming among the colorful fish, spotting fascinating marine life, and marveling at the intricacies of the coral. Maui is home to some of the world’s best snorkeling, so don’t miss it. Are your kids mermaids and mermen at heart? Then book mermaid lessons at Hawaii Mermaid Adventures! Your kids will learn how to splash, glide, and spin in the ocean with a mermaid tail. If your kids aren’t quite ready to swim in the ocean with marine life, you can still take them to see animals up close. Maui Ocean Center is Hawaii's top-rated aquarium, and it has an astounding amount of marine life on display. Kauai is an island for the adventurous. If your family loves to try new experiences and get the adrenaline pumping, you’ll be right at home on the Garden Isle. Some of Hawaii’s best horseback riding is offered on Kauai. Ride through a tropical rainforest to a waterfall deep in the heart of the emerald mountains. Or, take a horseback tour through the island to discover more about this enchanting place. If you want to see the island at top-speed, try a Kauai zipline tour. Fly through the trees and get the best birds-eye views of Kauai! Many people think ziplining is the most exciting way to explore this lush green paradise. When it’s time for the grownups to relax while the little ones burn off a little excess energy, head to Kamalani Playground; a huge play space that’s sure to delight the littlest Hawaiian adventurers. Horseback riding on Kauai is always kid-approved! Hawaii is a popular destination for travelers of all kinds... retirees, relaxers, adventurers, and more. Of course, not all Hawaiian accommodations are suitable for kids. Some places are popular with the party crowd, while other places are so remote that keeping the kids entertained can be a challenge. However, there are also many options that offer the perfect blend of quiet, safety, and fun for families. Resorts are easy and luxurious options for family vacations. There are countless family-friendly resorts in Hawaii, but some of them really stand out. The most fabulous resort is the famous Waikiki Beach Resort. Stay at the Hilton Hawaiian Village here for great views and beach access right outside the door. If you’re staying in Maui, the Hyatt Regency Maui Resort and Spa is a great family option. Or, stay at the Moana Surfrider Resort and Spa on Oahu. Of course, you can’t beat Aulani Disney Resort & Spa on Oahu! With the beach, pools, and a waterpark for entertainment, you won’t ever have to leave the resort (but we're sure you'll want to in order to explore more). If you’d prefer to spend your vacation dollars on activities rather than accommodations, there are plenty of affordable hotels in Hawaii that cater to families. If you’re staying in Oahu, Coconut Waikiki Hotel is a great option. This hotel has large rooms with kitchenettes, plus onsite dining and kids' packages. For an authentic Hawaiian experience, you can even stay on a working farm. One great option is North Country Farms in Kauai. Your kids will surely love interacting with the animals and learning how tropical fruits are farmed. For a unique stay on the Big Island, book a room at Lotus Garden Cottages. They are conveniently located near HVNP and all cottages feature a kitchenette, which can be very handy with picky eaters. Plus, the cottages are all beautifully appointed and are located in a breathtaking setting that you and the kids will enjoy. Renting a beach house is undoubtedly one of the best ways to stay as a family in Hawaii. They offer ample space and freedom, and you won’t have to worry about having loud neighbors—or being loud neighbors. If you pick the right place, it can also be a lot more affordable to stay in a beach house rather than a resort or even a hotel. Look on the Hilo side of the Big Island for wonderful options. So there you have it. Traveling to Hawaii with the kids truly is an experience you won't want to miss. Make incredible family memories as you swim with sea turtles, make sand castles on the shore, and discover the natural world of Hawaii. There are so many kid-friendly activities, adventures, and accommodations. Start planning now to make your (and your kids') vacation dreams come true soon. Jessica Watson has been writing for websites and blogs for several years now. Currently, she is working with Bhaya Cruises who offers halong bay junk cruise. They are providing their services in Vietnam.